Besides having a very generous parental leave policy, Automattic also sends the newest members of the family a little care package. Next Post Who watches the watcher? Lilah loved hers, too, and it’s one of the few physical objects I kept as a memento from her babyhood. Charlie really loves his, too! They are lovely and popular! That’s so awesome that your little guys and girls liked the taggies so much. 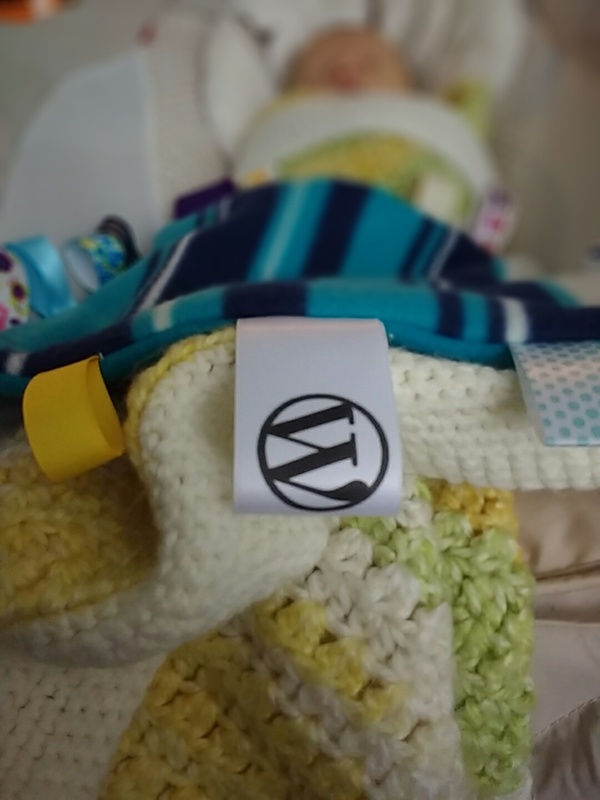 I don’t know if it helps or hurts, but they were made in an Automattic household by hand (specifically this one!). I think they are FANTASTIC so thank Kendra for me! Whaaaat?! Amazing! Send her our thanks, too!